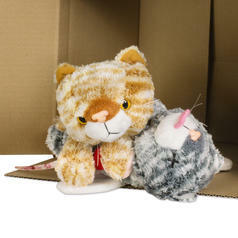 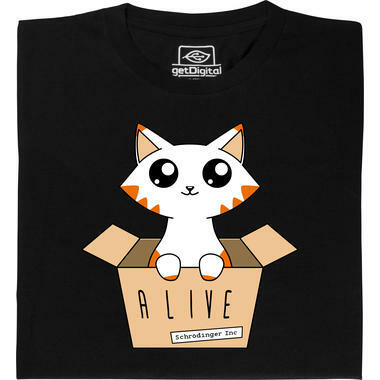 313 SEK lade... Schrödinger's Cat Plush Like the famous original, this cat is alive and dead at the same time, you just need to reverse it. 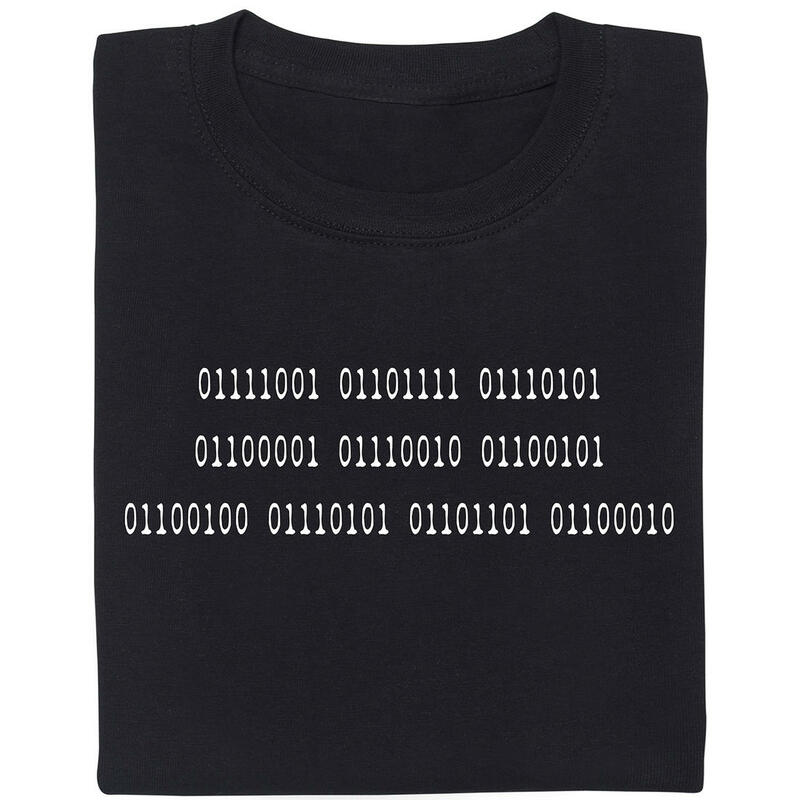 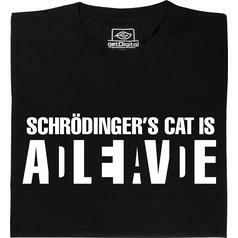 from 209 SEK lade... Fair Geek Wear Schrödinger's Cat ADLEIAVDE T-Shirt Mr. Schrödinger's cat is the only one who is dead and alive at the same time. 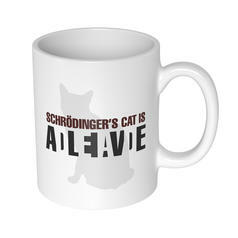 104 SEK lade... Schrödinger's Cat Mug Erwin Schrödinger always knew that if there are cats in it, it will be successful! 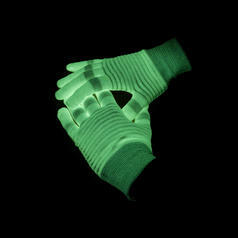 156 SEK lade... Glow Gloves These gloves glow in the dark.